london itinerary | Badudets Everything Nice! If you find yourself with some spare time to enjoy a weekend away and you’re in search of a city break, there’s very few places in the UK that can beat our capital when it comes to the sheer range of itinerary fillers on offer. This incredibly versatile city provides visitors with a diverse selection of attractions to choose from, to suit your personal style and taste. 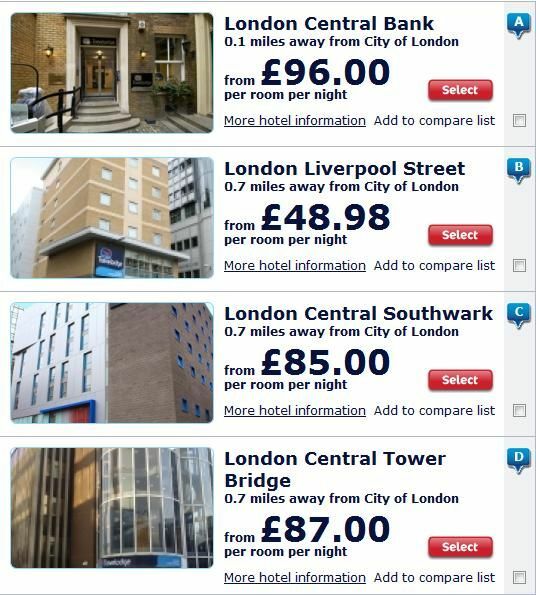 Utilise the good deals on London hotels from Travelodge and enjoy a stint in the city affordably. Take a look at these fabulous examples on what can fill your days, and evenings, to ensure a jam-packed weekend that is worth every second of your time in the Big Smoke.